FYW 046 : Joyeux Noël! 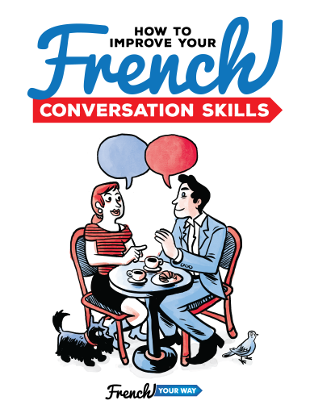 French vocabulary and traditions around Christmas. 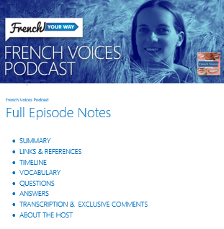 FYW 045 : 70, 80 and 90 in French – Why are these numbers so weird? 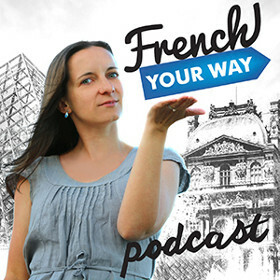 FYW 042 : How to know when to use bon vs bien in French?